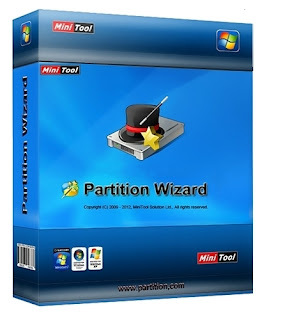 Partition Wizard Home Edition is a free partition manager designed by MT Solution Ltd. Home users can perform complicated partition operations by using this powerful but free partition manager to manage their hard disk partition such as Resizing partitions, Copying partitions, Create partition, Delete partition, Format partition, Convert partition, Explore partition, Hide partition, Change drive letter, Set active partition and Partition Recovery. Even the inexperienced users will be able to easily manage their partitions. NOTE: Free for non-commercial uses only.